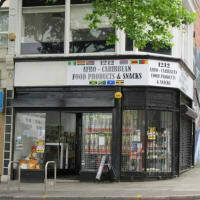 Trusted African and Caribbean food products and various snacks. We specialize in providing all our customer their essential native food and snack from their native contries and Islands. 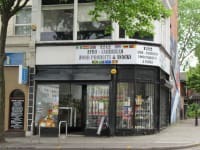 We are located right on the edge of Nottingham city center, just about a stone throw from Victoria bus station and house of fraser. Our prices are very compitative and our service will without a doubt leaves you with a smile on your face. 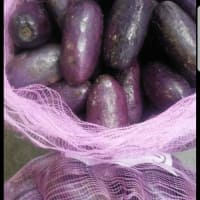 We have all kinds of food products ranging from Yams, Plantains, Cassava, cocoyam, Jerk seasonings, Red kidney beans, Coconut flour, Moringa seeds and flour, you name and we have it but if we don't, we make sure that you get it on your next visit.